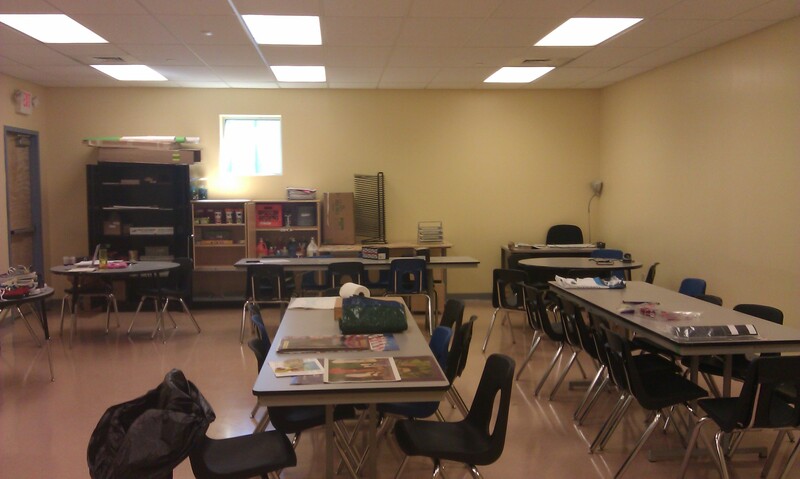 My New Classroom 8/25/11 – Emma Teaches Art! 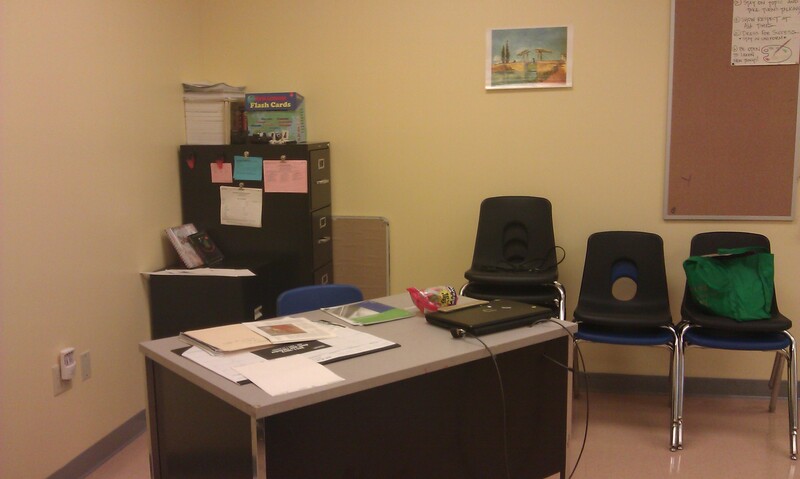 Here are some photos of my new classroom at my High School, in North Philadelphia. 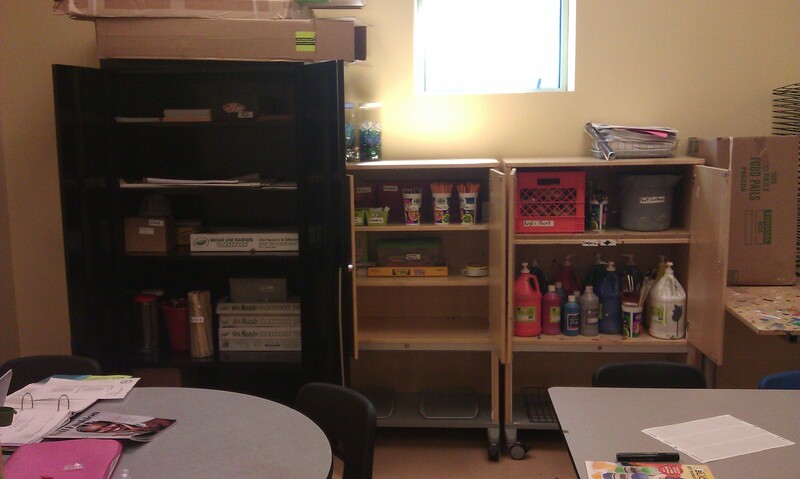 I have organized the materials I have, and I plan on sending out letters to some local artsits about making donations. I am hoping to get at least a few donated materials to supplement the materials we already have (not many), so that I am not tempted to spend too much of my allotted budget.